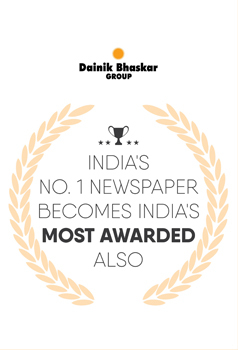 Dainik Bhaskar Group is Urban India's #1 newspaper group and has 5 newspapers with 65 editions. 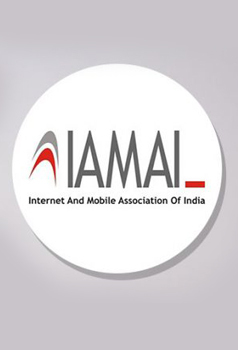 The group has a total readership of 1.26 crores in Urban India. The group has a strong presence in the radio business. 94.3 MY FM, the radio brand of the group is the largest radio network in India, with presence in 30 cities across 7 states. The digital arm of the group, DB Digital has 9 portals and 4 apps in Hindi, Gujarati, English and Marathi. Shri Ramesh Chandra Agarwal's vision to transform the Indian language media landscape has led D.B. 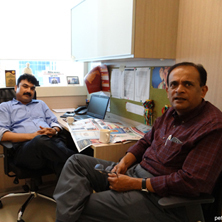 Corp. Ltd. to be India's largest newspaper group. 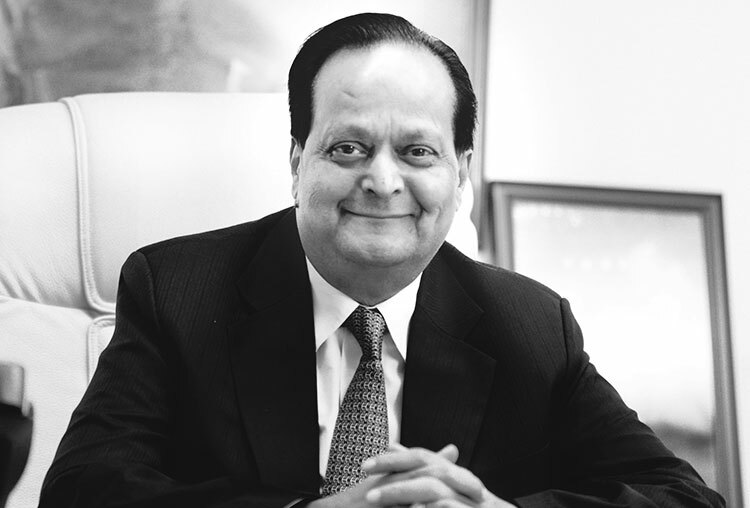 He envisioned the burgeoning potential of the Tier II and Tier III cities of India and firmly believed in the growth of the Indian language newspaper industry. 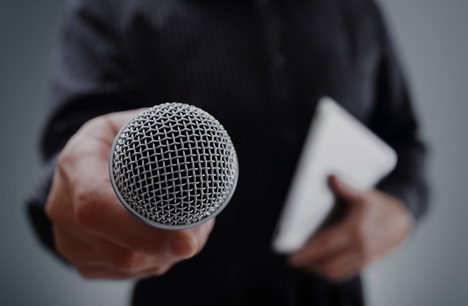 We strive to stay connected with our readers, advertisers and stakeholders through continuous interactions and research. 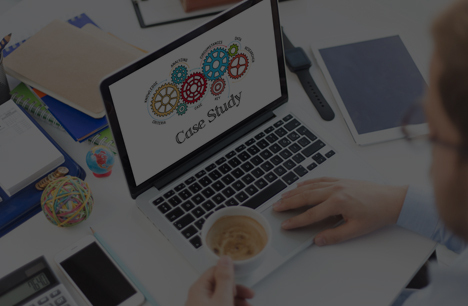 We encourage unique differentiation in content, formats & policies. 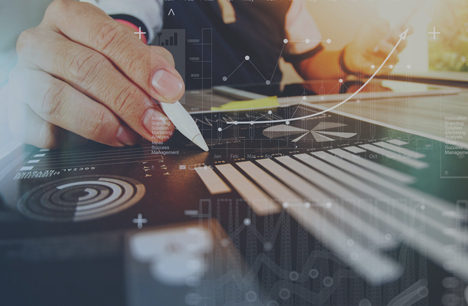 We are data driven and analytical in our approach with a clear focus on measured goals. 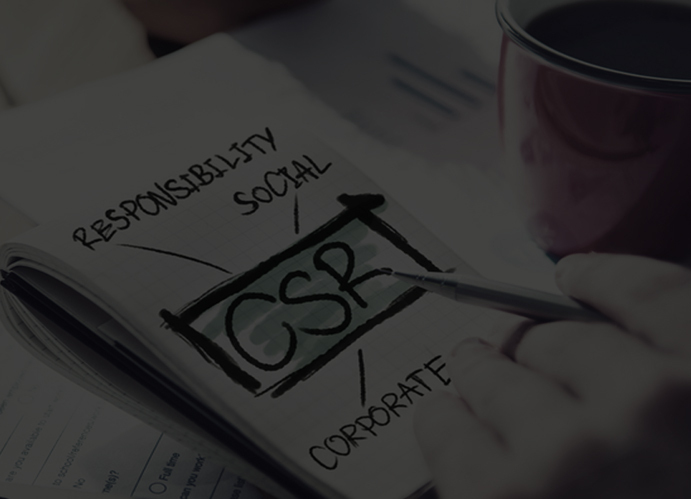 We strongly emphasise ethical business practices blended with employee-friendly initiatives. Our culture is rich in respect and recognition. Not only do we believe in our growth, but that of our employees too. 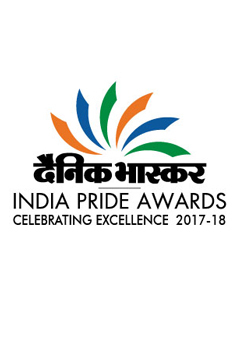 The 9th Edition of Dainik Bhaskar India Pride Awards was held on 28th March 2018 at Hotel Ashok, New Delhi. The Chief Guest for the event was Shri Dharmendra Pradhan, Union Minister Of Petroleum and Natural Gas - Minister of Skill Development and Entrepreneurship. The event was presided by Shri Shivraj Singh Chauhan, Chief Minister - Madhya Pradesh. 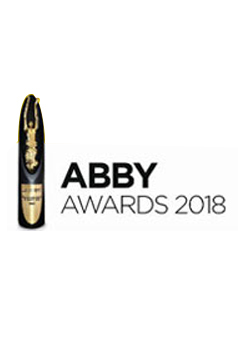 The Dainik Bhaskar Group wins 1 Gold & 1 Bronze at the Publishers' ABBY Awards 2018. Dainik Bhaskar Group is awarded for being the 'Most Digtally Enabled Organization' at the 8th India Digital Awards. 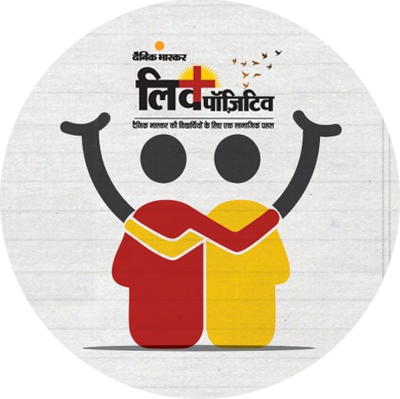 With over 150 national and international awards, Dainik Bhaskar - India's No.1 Hindi newspaper, has yet again been recognised for our work, both on-ground and otherwise. With the title of the 'Most Awarded Brand' and renewed energy, we are all set to conquer higher milestones and reach greater heights. 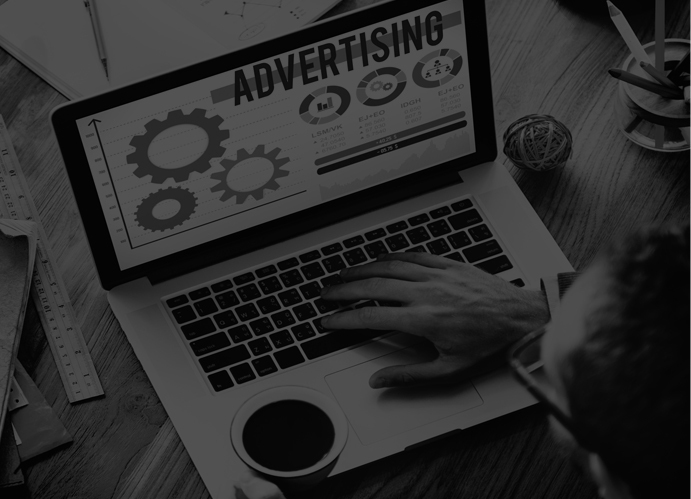 Our thought leadership helps us build strong reader affinity thereby creating better value for our advertisers. Our campaigns and reader engagement initiatives across markets are of high impact and have set benchmarks in the Indian media industry. 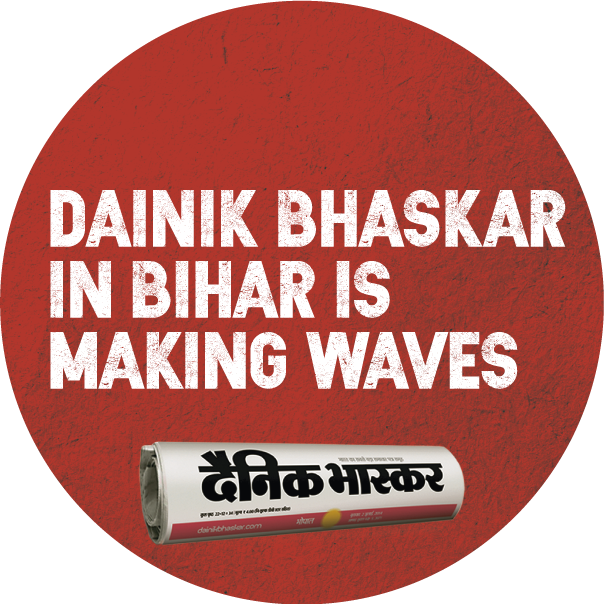 Dainik Bhaskar surveryed 20 lakh homes to create the ideal newspaper for Bihar. 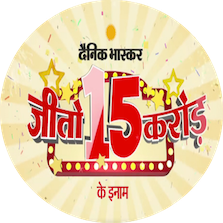 Dainik Bhaskar launched the marketing initiative -'Jeeto 15 Crores' on 1st July, the day GST was implemented. This initiative has not only given its 44 million readers a reason to smile but also a chance to win prizes worth a whopping INR 15 crores. Dainik Bhaskar launched 'Live Positive' initiative in Kota to drive positive behaviour by sensitizing students, parents and teachers in Kota. 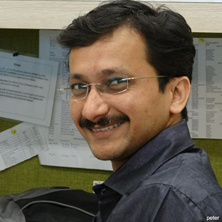 Tata Institute of Social Sciences (TISS) came on board as knowledge partner. The past one year's collaborative efforts resulted in preventing eight potential cases of suicide attempts by students in Kota. For any query click below. At D. B. Corp Ltd. we leave no stone unturned in our mission to raise awareness on social issues and to bring about positive change in the society. How Dainik Bhaskar launched in Jaipur with 1,72,000 copies and became the Number 1 newspaper from day one.